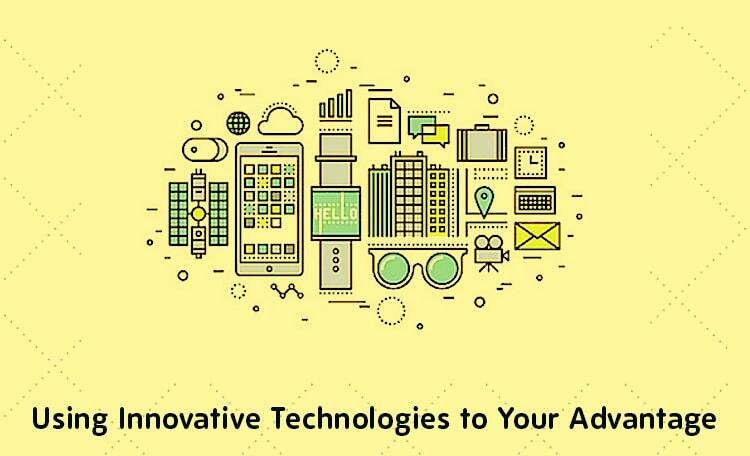 Blog/ Marketing/ How is the hospitality & tourism industry using digital tech today? How is the hospitality & tourism industry using digital tech today? Many five star hotels are utilizing technology to the fullest so that they can create the ultimate user experiences. Many companies are realizing that by utilizing technology and outfitting staff members with the newest technology, they are able to increase their brand visibility as well as the customer service that they can offer. Moiz is the CEO at Conceptualize. 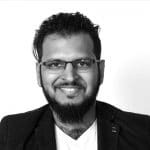 A tech enthusiast and a digital strategist he usually blogs about all things digital, especially e-commerce and social media. The hospitality and tourism sector is on a rise – it always has been. There is always places to go, people to meet. If it’s a business trip or a family vacation, a romantic getaway or an exciting adventure – people love to travel. Many five star hotels are utilizing technology to the fullest so that they can create the ultimate user experiences. Many companies are realizing that by utilizing technology and outfitting staff members with the newest technology, they are able to increase their brand visibility as well as the customer service that they can offer. Luxury hotels are offering a huge number of different technological touches when it comes to the process of booking, marketing and even for online facility tours. Here are some of the top ideas that Hotels and the Hospitality/Tourism industry in the Middle East can use in their business. Many of the luxury five-star hotels across the Middle East are offering booking services for events, room booking as well as spa bookings. This means that guests can not only book their rooms online through online reservation services but also book a variety of different services during their vacation as well. Up-selling offers that can make your stay more comfortable and enjoyable is always appreciated. The tourism company or hotel can personalize the add-ons based on who the customer is and the reason for their travel. Customizing the experience by having music playing in the room, a certain kind of robe on hand and more can improve guest experience. A customer can simply arrive and enjoy experiences which are ready for them. This is perfect for business travellers and vacationers that do not want to waste time. Guest’s can further enjoy customization with integration to their smart phone through the experience. Many hotels are utilizing smart thermostats and remote technology. This means that guests can adjust lighting, the television and even the temperature all from an official application on their phone. 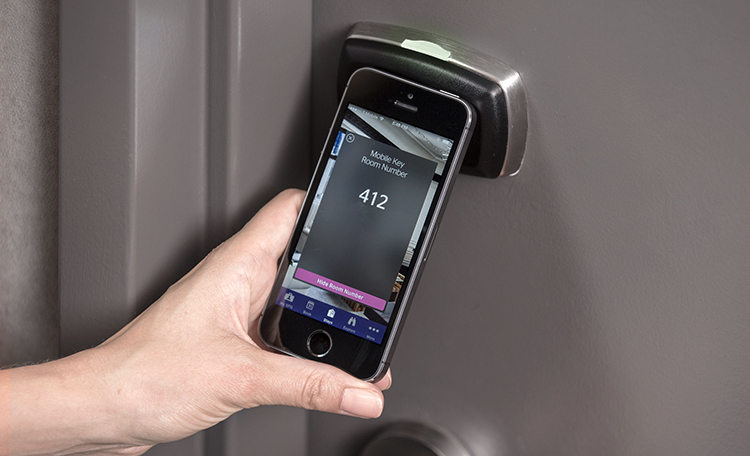 Starwood Hotels & Resorts, the operator of hotel chains such as W Hotels and Westin, is rolling out an app for using your mobile phone to unlock your hotel room, available across all of its chains. 5 star hotels today are now utilizing applications and high quality online videos to generate interest about their facilities. Through the medium of youtube advertising, for example a hotel can easily attract visitors to their rooms by targeting customers who are looking up luxury related material or Middle East travel videos. A high quality video on a social media account or through targeted youtube advertising can lead to a heavy amount of engagement. Many luxury hotels are even creating games or applications which are sponsored by the hotel. Even simple gaming apps or contest driven apps can become entertaining to thousands if not millions and they offer the perfect platform to launch targeted advertising from. Collecting data about the user from such “gamification” contests allows them to tailor offers around that audience in the future. Atlantis, The Palm in Dubai created an online gaming competition called Atlantis Spin To Win that provided a fun way for users to engage and enter into a draw to win a grand prize. Guest’s will like to check out the rooms online and the facilities before they make their booking. Providing high resolution images, or even better a 360 video of the room can certainly influence the decision. But lets take it a step further – how about a Virtual Reality tour of the Hotel itself. Tourism companies across the Middle East are all having to compete against one another to offer the highest quality website and to showcase the rooms and facilities that they have to offer. Through high-quality images and virtual tours customers can actually tour through some of the facilities or explore the floor plan in their room before they even book a reservation. These high-quality prepared images involves stitching together professional photos into a high-quality walking tour that’s fully accessible online. Using tools like this is allowing five-star hotels to set themselves apart from their competition and really showcase the kind of experiences that they can bring to customers. 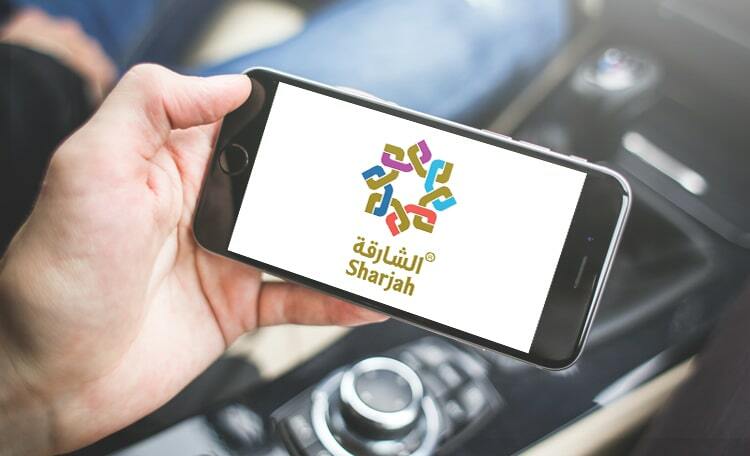 The Sharjah Tourism Department created a 360 impressive VR app that can be used with any mobile device and for a small fee, you can buy goggles that can give you the 360 experience. There is certainly a lot more that is out there, and a lot more that can be done. Utilizing technology today can lead to a better use experience when done correctly. Hospitality remains as one of the best known industries to adopt technology and serve customers better. How to multiply your content marketing efforts.